Starz announced today that The Missing Season 2, the second installment of the Golden Globe and Emmy award-nominated thriller, will premiere on Sunday, February 12, 2017 at 8PM ET/PT on Starz. Produced by New Pictures in association with Two Brothers Pictures and Playground for BBC One and Starz, the 8-episode limited series, written by Harry and Jack Williams (Rellik, Fleabag) and solely directed by Ben Chanan, introduces a new case with new characters in a new location. Check out the new key art in the gallery below! The highly-anticipated, shocking finale of The Missing recently aired in the United Kingdom on November 30 to nearly 8 million viewers, and the episode maintained a steady #1 top-trending spot among discussions on Twitter that night. The second installment has received praise from critics and audiences alike in the United Kingdom. Starz also released the official limited series key art with the tagline, “The search ends. The mystery begins.” The image depicts the mysterious return of Alice Webster, foreshadowing how little is known of her disappearance, and the secrets she might hold, about the unsolved case of another missing girl. 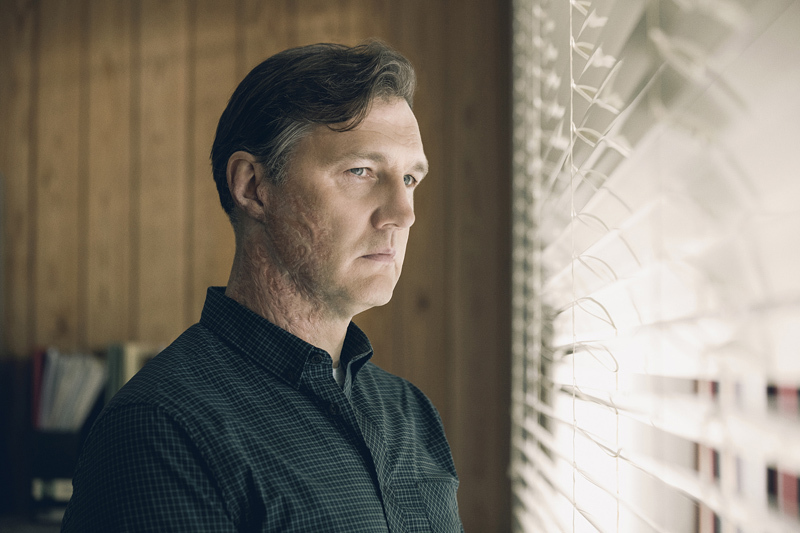 The anthology series follows parents Sam (David Morrissey) and Gemma Webster (Keeley Hawes), whose daughter, Alice, went missing in 2003. Eleven years later, a young British woman stumbles through the streets of her German hometown and announces herself as Alice Webster (Abigail Hardingham), the girl who went missing over a decade prior. Alice’s sudden return causes ripples of suspicion through the small community, especially when it is revealed she may hold vital clues to the whereabouts of another missing girl, Sophie Giroux, who vanished shortly before Alice. Haunted by the unsolved Giroux case, French detective Julien Baptiste (Tchéky Karyo) is motivated out of retirement to follow new information that Alice may have on Sophie’s disappearance. Told across three timelines, flitting between 2014 and the present day, we follow Alice’s family as they are thrown into a turmoil that threatens to tear them apart at the seams. 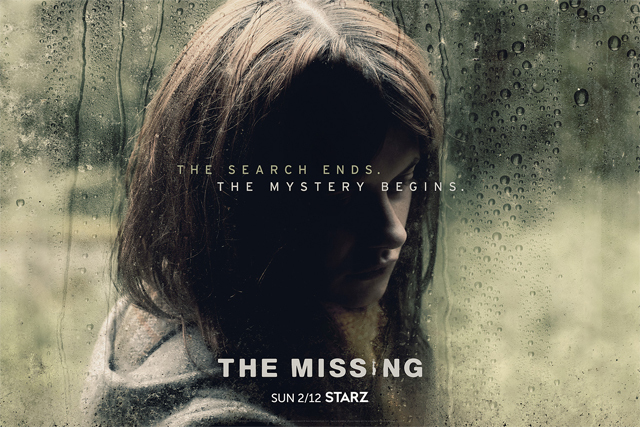 The first installment of The Missing premiered on Starz in 2014 and was hugely successful among viewers and critics, receiving two Golden Globe award nominations and one Emmy award nomination. The limited series also received four BAFTA Television Award nominations and a nomination the Critics’ Choice Television Awards. Available right now, STARZ subscribers can stream and download the first installment of The Missing on the Starz APP.